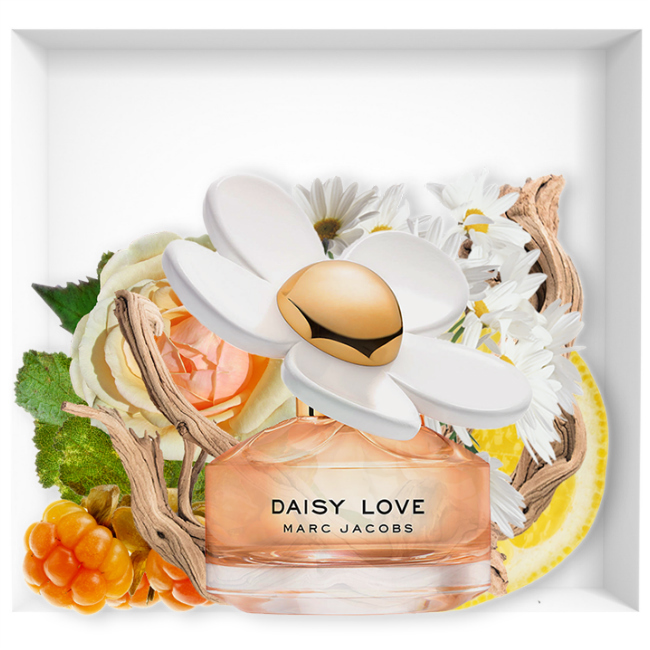 Marc Jacobs Daisy Love is all freshness, femininity and innocence. She is sophisticated but does not take herself seriously. She is bubbly and full of pace, with ease. Daisy Love is a playful and refreshing floral bouquet, nestled in cozy comfort. Love fills the air with radiant florals and a sparkling gourmand twist crystallized berries mingle with the sunny petals of a daisy, driftwood, and cashmere musks. Daisy Love opens the doors of a world where freedom and purity go hand in hand. 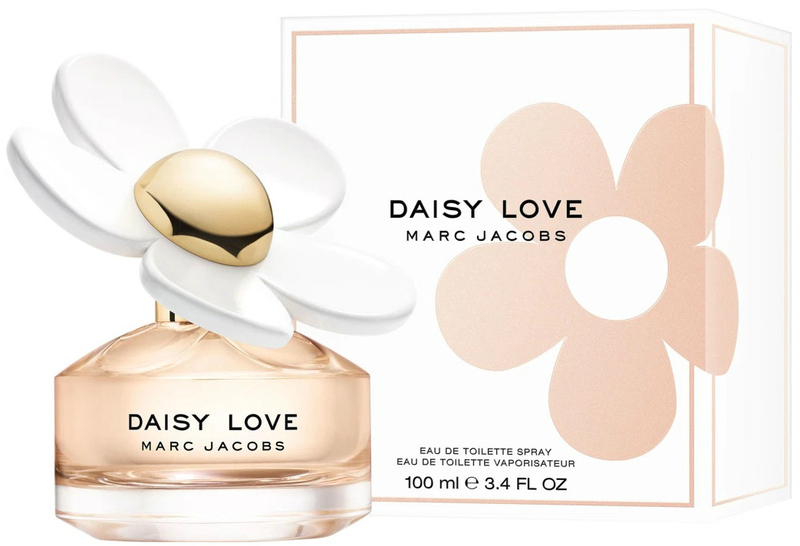 New Daisy Love fragrance addressed to the new generation of young people who follow the franchise started in Daisy from 2007. 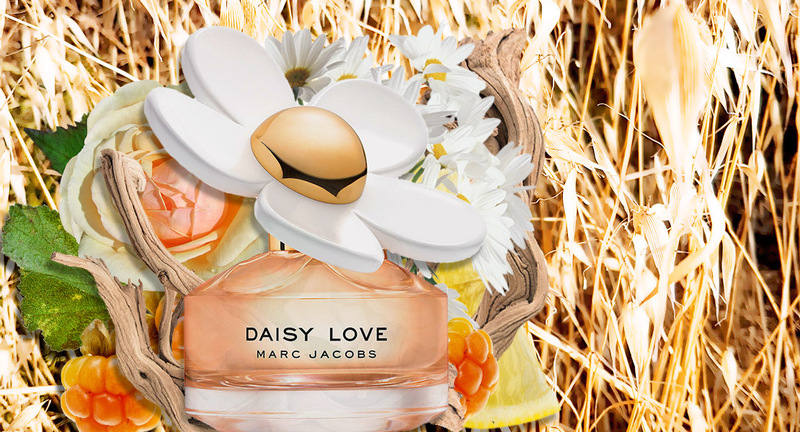 The new Daisy Love, announced as an addictive and addictive fragrance for the Millennium generation, comes out in April 2018. The notes of the fragrance blend around the violet, a refined and vintage choice, full of fantasy. The character of the violet reflects the contemporary and eclectic image of each Marc Jacobs creation. Daisy Love opens on the natural and heady freshness of wild strawberry, cloudberry and violet leaves. The heart of violet petals, jasmine and gardenia forms a very velvety and luminous whole very current. 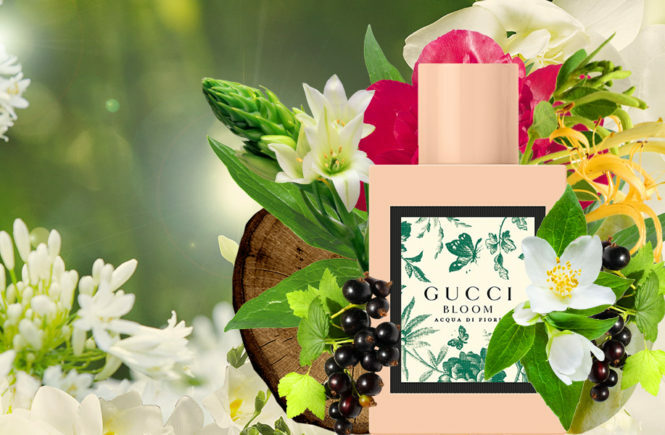 The trail of musk, vanilla infusion and driftwood sublimates this balance of softness and sensuality. 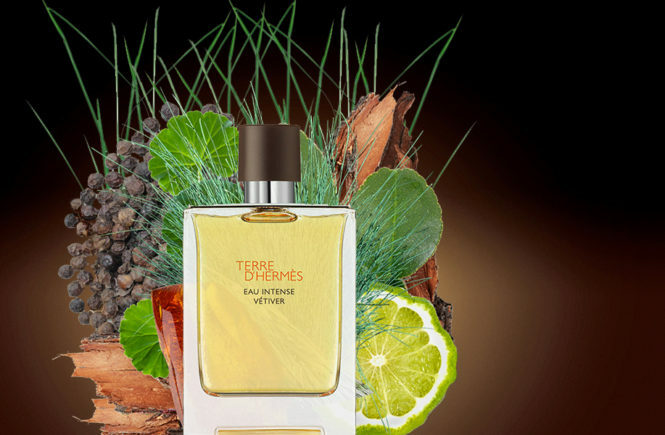 A fragrance created by Alberto Morillas, who signed the original as well. By its design, daisy combines sophistication and vintage charm, with a zest of irreverence. 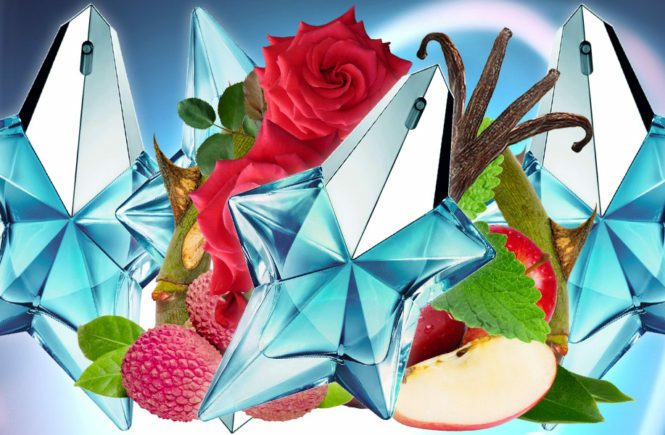 The bottle is a luxurious glass cube with softened angles that accentuate its femininity. This set of smooth, rounded surfaces exudes purity and sensuality.